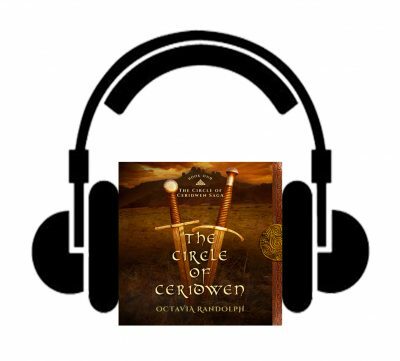 Now that you’ve begun to read The Circle of Ceridwen Saga you might want to know how to pronounce the names of the characters. In this video I will help you learn just that. 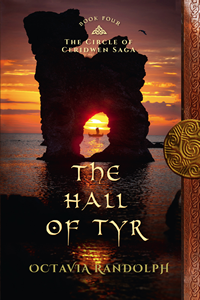 Here I am on the beautiful Baltic island of Gotland – the setting of The Hall of Tyr and Tindr, Book Five. Click here to see more videos from Gotland. More stunning photos from this pearl of the Baltic, from my research trips in 2017, 2016 and 2015. I’m Octavia, and I’m glad you’re here. 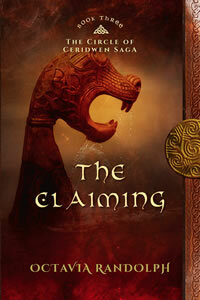 I write novels and essays about historical eras, and people, that fascinate me. 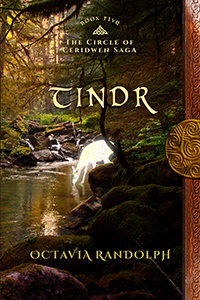 Maybe you want to learn the true story of Lady Godiva, explore the genius of John Ruskin, or enter the 9th century with Ceridwen and her Circle. All that is here, and plenty more – scads of essays about medieval life, such as how to wash a sheep, or 9th century fashion, early English architecture, or what to name your sword. There’s special insights about the characters and their motivations, places where you can write to me or just comment on the books. 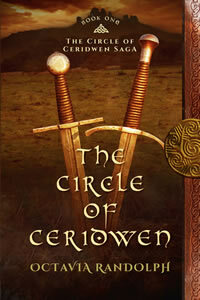 And if you join the Circle – sign up for my mailing list – you’ll get The Circle of Ceridwen: Book One for free, along with The Circle of Ceridwen Cookery Book(let), filled with authentic, easy and delicious recipes – the same food Ceridwen, Gyric, Aelfwyn and Sidroc enjoy. That way we can cook up a feast together! 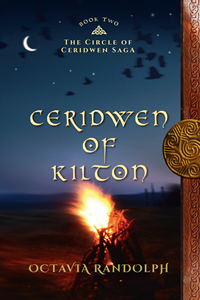 Set in war-torn 9th century Anglo-Saxon Britain during the worst of the Viking predation, it tells the tale of the coming of age of 15 year old Ceridwen and her struggles to resolve the conflicts of divided political loyalties and the pull between heathen and Christian realms. 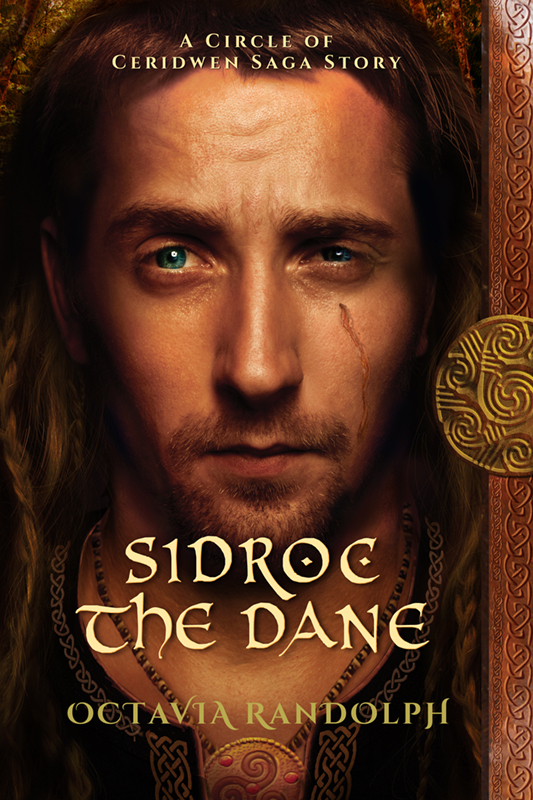 The Saga continues on the Baltic island of Gotland in Books Four and Five, following Ceridwen and her circle into new challenges and adventures. 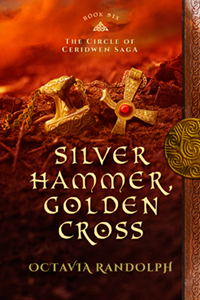 Book Six returns us to Angle-land and the new generation.